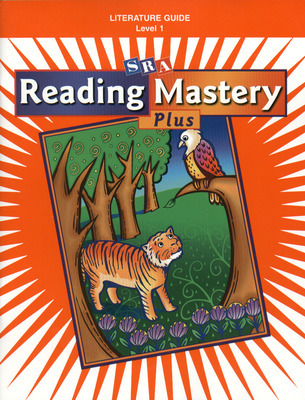 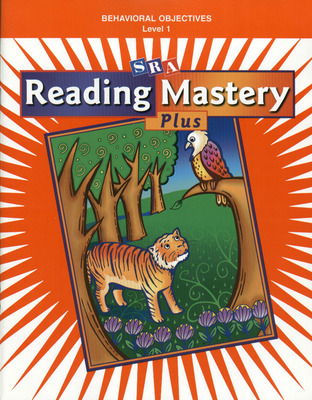 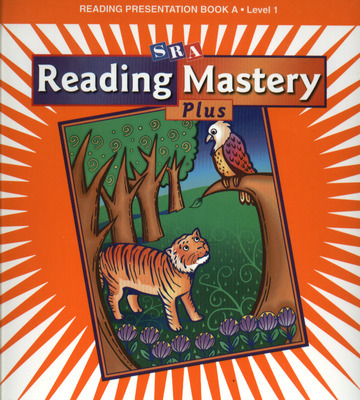 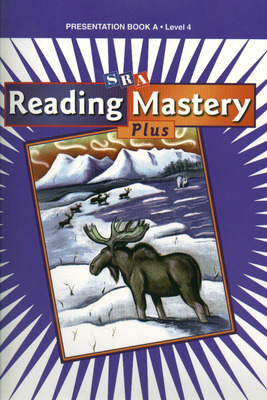 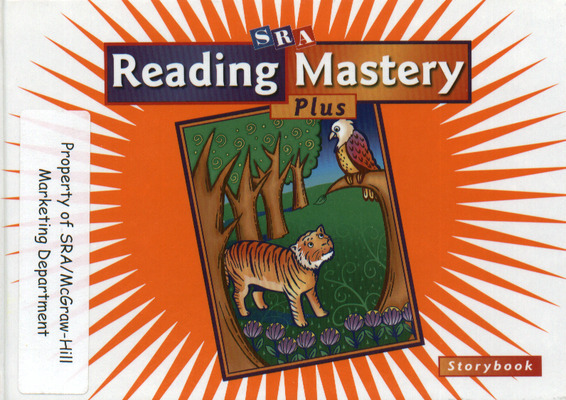 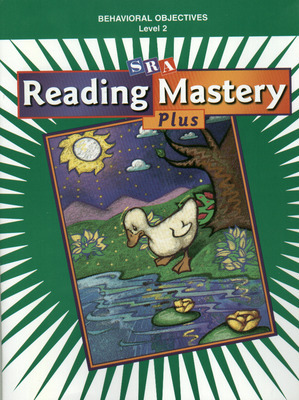 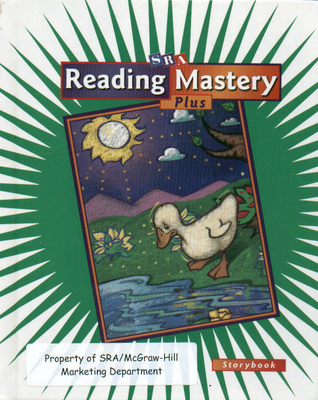 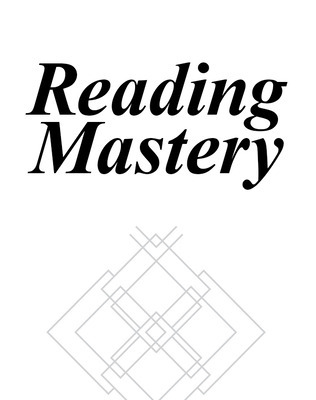 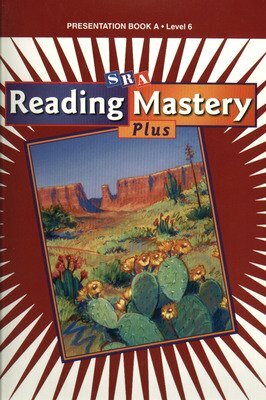 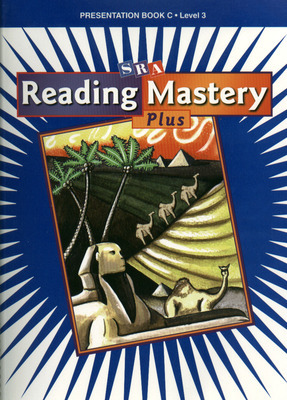 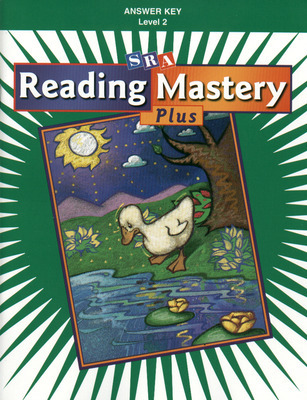 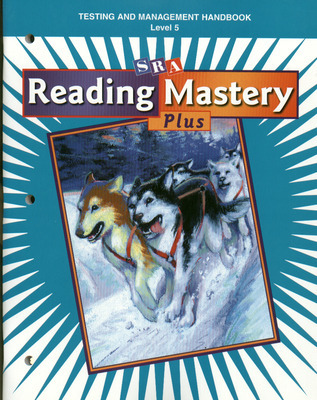 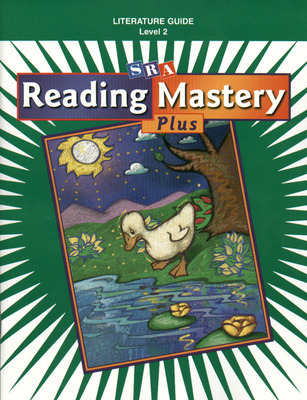 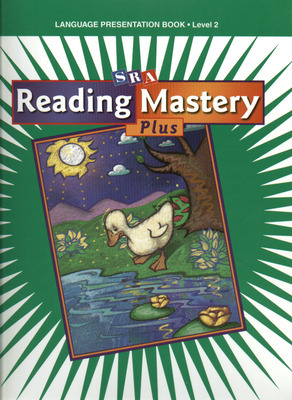 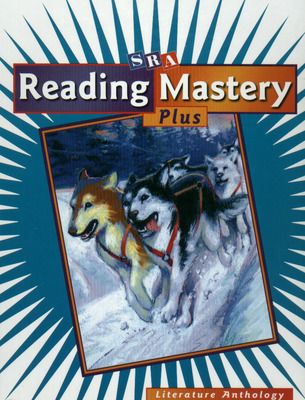 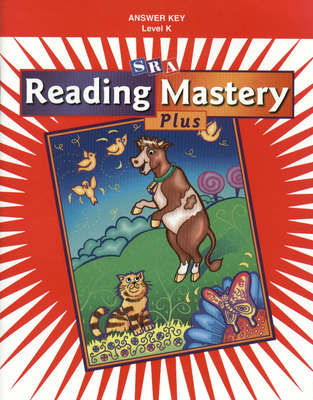 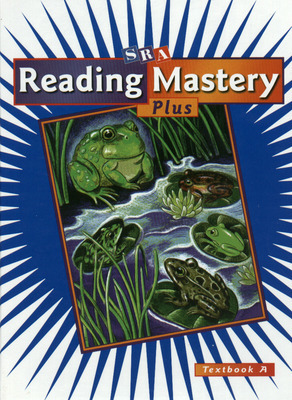 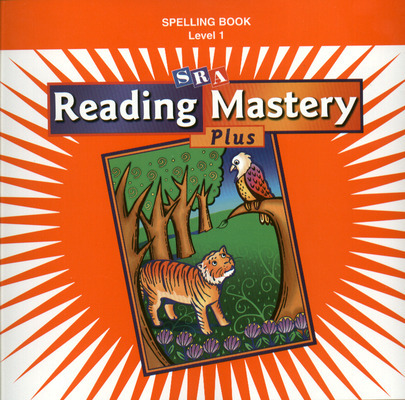 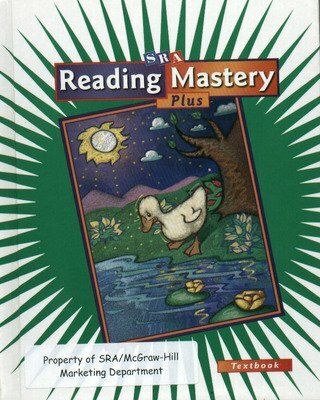 Help your students develop into fluent, independent, and highly skilled readers with Reading Mastery Plus, a comprehensive reading program. 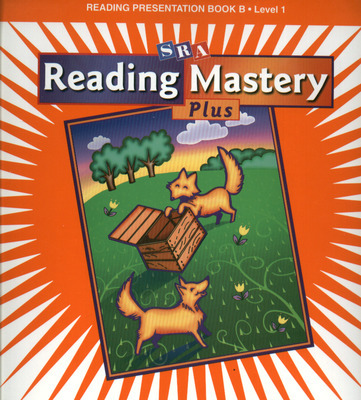 New concepts and skills are taught by the teacher in small steps to ensure success the first time, avoiding time-consuming and repetitious re-teaching. 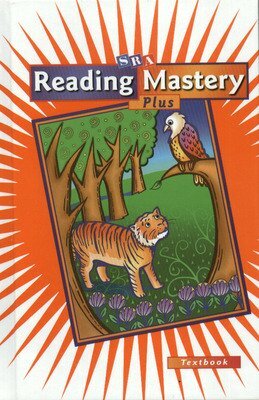 Students have ample opportunity to practice all concepts and skills so they achieve mastery and develop efficient strategies for learning. 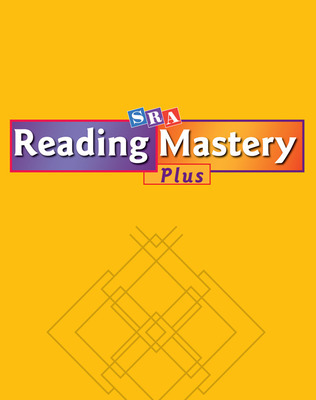 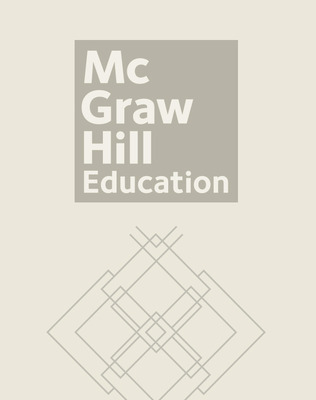 Entry-level assessment and continuous monitoring of progress make it easy to quickly identify students needing specialized instruction.